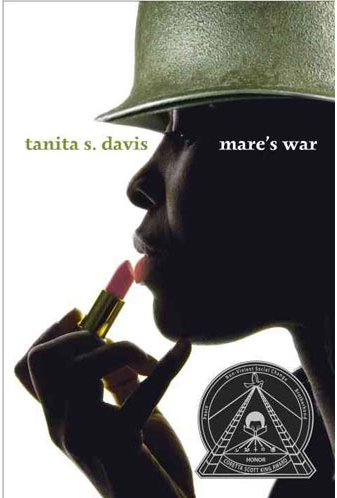 AuthorMitaliPerkins: MARE'S WAR Makeover: Do You Love It? MARE'S WAR Makeover: Do You Love It? 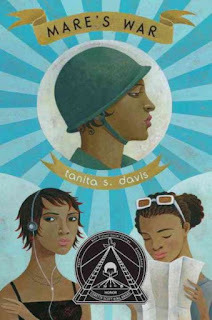 Mia Cabana, astute young adult librarian and YALSA blogger, shares the new paperback cover for Tanita S. Davis' award-winning novel, MARE'S WAR, anticipating increased circulation. Booksellers, librarians, what do you guys think (new cover is below the original)?